UPSCALE GATED Subdivision. 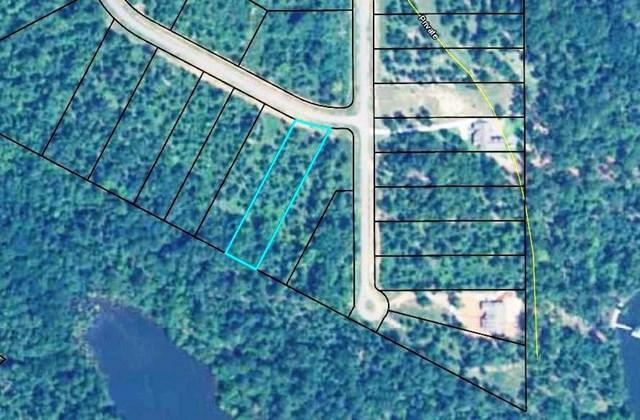 This is a waterfront lot, and is dockable. The subdivision is sold out. Nice level lot to water. There is also a community dock. There is a playground with nice equipment. All the common areas are maintained, paved streets, nice brick gated entrance. Public Water, electricity, telephone, and garbage.